Backpack Journals for Book 1 (Click on the book and download the Backpack Study-Books 1-4. 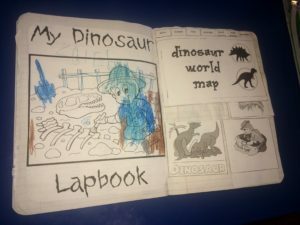 Print Travel Journals page, 1 Story Mapping with Annie page, and 1 Jack’s Facts page). You can fill in facts you want to write down on Jack’s Facts page as you come across them in the reading. 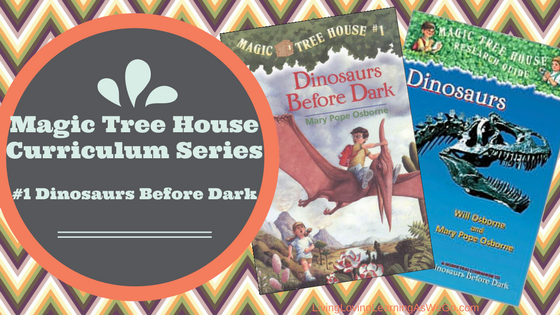 Read chapters 1-2 of Dinosaurs Before Dark. 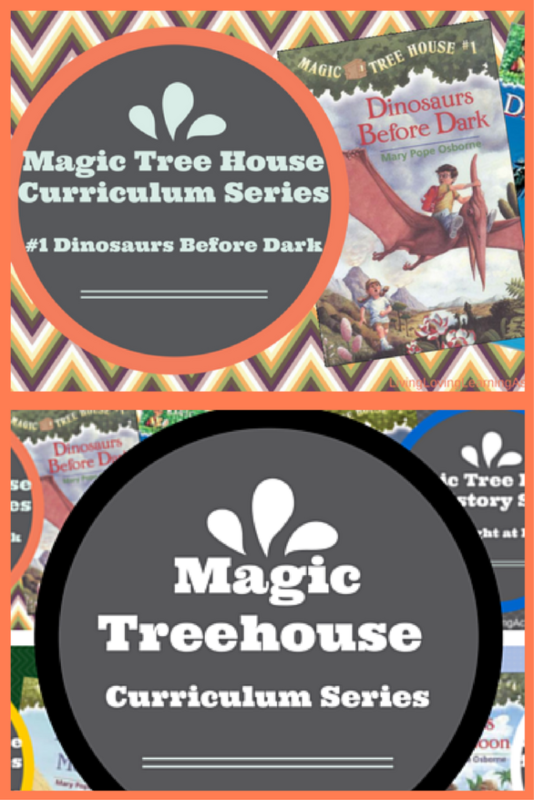 Be sure to check out A Jurassic Week of Fun for more activity ideas too! 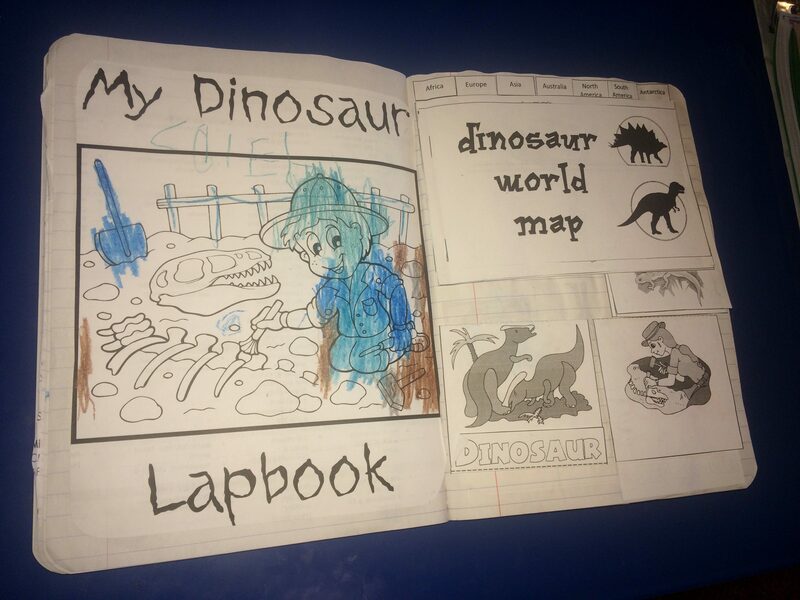 To add handwriting practice with dinosaur facts, get free Dinosaur Copywork from The MultiTasking Mom.